1935 At Forbes Field, Boston Braves outfielder Babe Ruth hits three homers and a single in an 11-7 loss to the Pirates in Pittsburgh. The 'Sultan of Swat's' seventh-inning solo shot off Guy Bush, a blast which clears the ballpark's roof, will be the Bambino's 714th and final home run. 1979 When Pirates left fielder Bill Robinson loses Joel Youngblood's ball in the Shea Stadium outfield mist, the umpires stop play. Due to the fog, the 11-inning contest ends after a 73-minute delay in a 3-3 tie. 1983 In the third inning of an eventual 6-0 loss to the Braves at Atlanta-Fulton County Stadium, Pirates' starter Jim Bibby (4) and reliever Jim Winn (3) combine to walk seven consecutive batters to tie a major league mark. 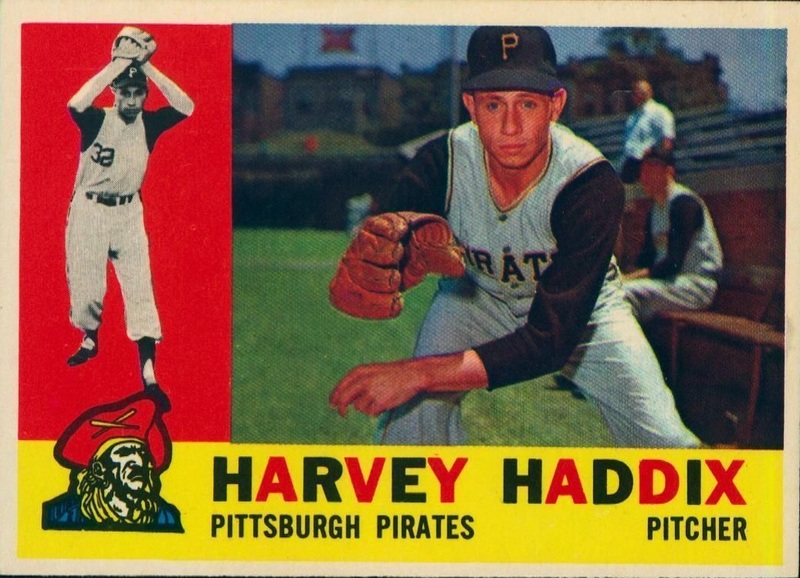 1959 Pirates' hurler Harvey Haddix pitches 12 perfect innings, but loses 1-0 to the Braves in the 13th inning. The heart-breaking winning run scores on a Don Hoak error, a sacrifice bunt, an intentional walk and a double by Joe Adcock. 1997 For the first time in twenty years, two inside-the-park homers are hit in the same inning when Sammy Sosa of the Cubs and the Pirates infielder Tony Womack both circle the bases for round-trippers five minutes apart in the sixth frame of the Cubs' 2-1 victory at Three Rivers Stadium. Ranger teammates Rangers Bump Wills and Toby Harrah hit back-to-back inside-the-park home runs on consecutive pitches at Yankee Stadium in 1977. 2004 In the Pirates' 11-8 win over St. Louis at Busch Stadium, Daryle Ward hits for the cycle with a two-run double in the first, a run-scoring triple in the fourth, a three-run homer in the fifth, and a single in the ninth. The Pirates first baseman and his dad Gary become the first father-son combination in major league history to hit for the cycle with the elder Ward accomplishing the feat 24 years ago with Minnesota. 1974 Ken Brett blanks Padres 6-0 on two hits and then in the second game of a doubleheader pinch-hits a triple to give the Pirates an 8-7 victory. 1956 Pirates first baseman Dale Long sets a major league record by hitting a home run in his eighth consecutive game, a 3-2 win over the Brooklyn Dodgers at Forbes Field. This record will be later tied by Yankee first baseman Don Mattingly (1987) and Mariner outfielder Ken Griffey, Jr. (1993). 2004 Matt Clement becomes the twenty-first big league pitcher, and the first Cubs' hurler in over a century, to hit three batters in one inning. The right-hander ties a major league record when he plunks Bobby Hill, Jason Kendall and Craig Wilson in the fifth inning of a 5-4 loss in the first game of a doubleheader against Pittsburgh at PNC Park. 1909 Recently elected President William Howard Taft joins 14,000 fans at Pittsburgh's Exposition Park to watch the Pirates play the Cubs. The Commander-in-Chief proves to be a bad luck charm when the Bucs lose to Chicago, 8-3, marking the only time the team will be defeated in a span of 19 games. 1956 In a 10-1 loss to the Dodgers at Forbes Field, Dale Long is held hitless by Don Newcombe ending his consecutive-game home run streak. 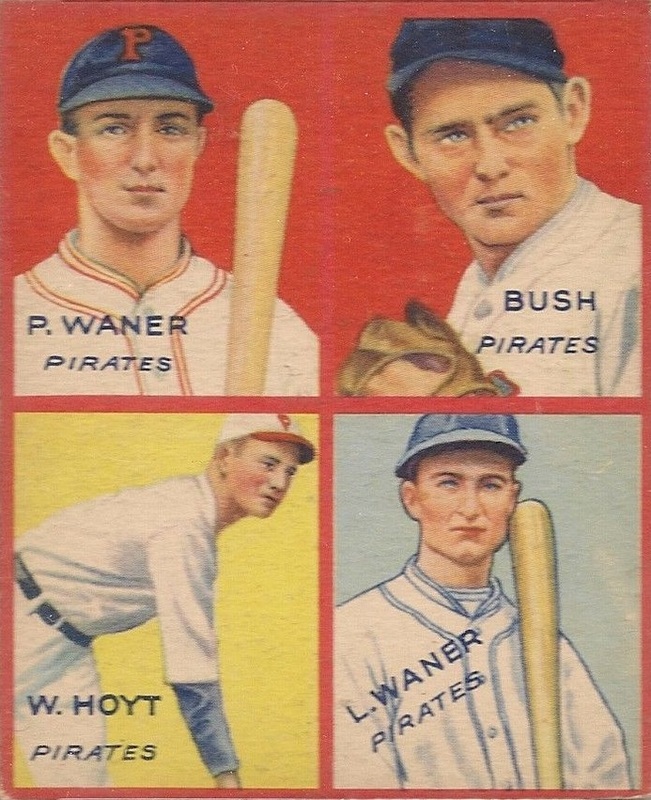 The Pirates' first baseman had established a new major league mark by homering in the last eight Pittsburgh contests. 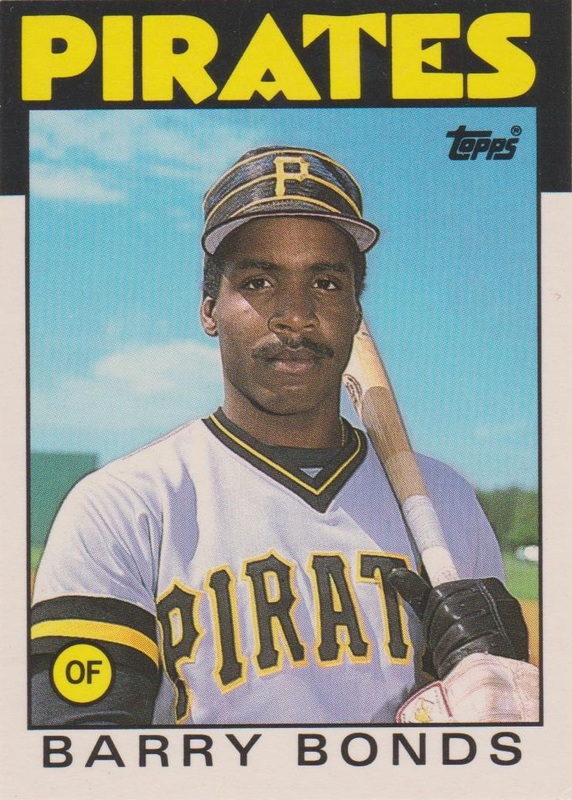 1986 In a 6-4 loss to the Dodgers at Three Rivers Stadium, future home run king Barry Bonds goes 0-for-5 in his major league debut. 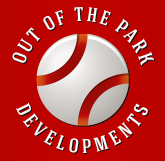 The Pirates center fielder, batting leadoff, strikes out three times.